We’re pleased to announce the opening of Zeitgeist at the Maier Museum in Lynchburg, Virginia. 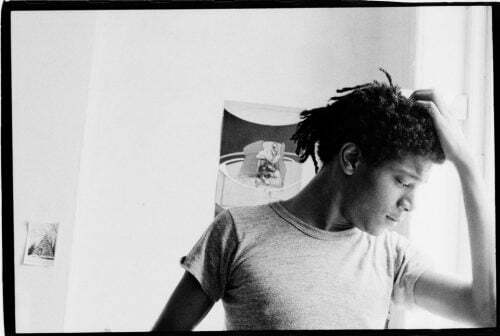 It all began with Sarah Driver’s documentary, BOOM FOR REAL The Late Teenage Years of Jean-Michel Basquiat. Zeitgeist, the exhibition curated by Howl! Happening, Sara Carlo McCormick, and Mary-Ann Monforton (May 13-June 10, 2018) showcases the work and story of Jean-Michel’s early life, peers, and creative community in gritty, pre-AIDS, downtown New York—before the rise of the 80s art and real estate juggernaut. The exhibition at the Maier runs from September 20–December 14, 2018.